United Therapeutics Corporation is a biotechnology company focused on the development and commercialization of unique products to address the unmet medical needs of patients with chronic and life-threatening conditions. At United Therapeutics, we derive tremendous inspiration and satisfaction from our work. Quality of life for our patients is our utmost therapeutic goal. Currently, our revenue-generating products are all in the field of cardiovascular medicine. While building business value in the cardiovascular field, we are also laying important foundations for future franchises in the treatment of cancer and infectious diseases. The system office of the University System of Maryland, led by Chancellor William E. Kirwan, is the staff to the Board of Regents. Staff members advocate on behalf of the 12 USM institutions, facilitate collaboration and efficiencies among the institutions, and provide information about the system to the public. At Venable, we are proud that our clients come to us to solve their most complex legal issues, relying not only upon the knowledge and skills of our attorneys, but also on our unwavering commitment to delivering outstanding service. It is this combination that enables Venable attorneys to deliver counsel that is grounded in the reality that matters most – our clients. The WIB-Washington DC/Baltimore Chapter community is dedicated to creating opportunities and careers for women in the life science industry and to encouraging women in our region to translate novel discoveries into products. Our chapter symbolizes the significance of promoting the dynamic women in the biotechnology and life sciences industry in this area and globally. Our membership consists of professionals at leading pharmaceutical, biotechnology, device and diagnostics companies, non-profits, academic institutions, and support service companies, including law firms, consultants, and financial service firms. 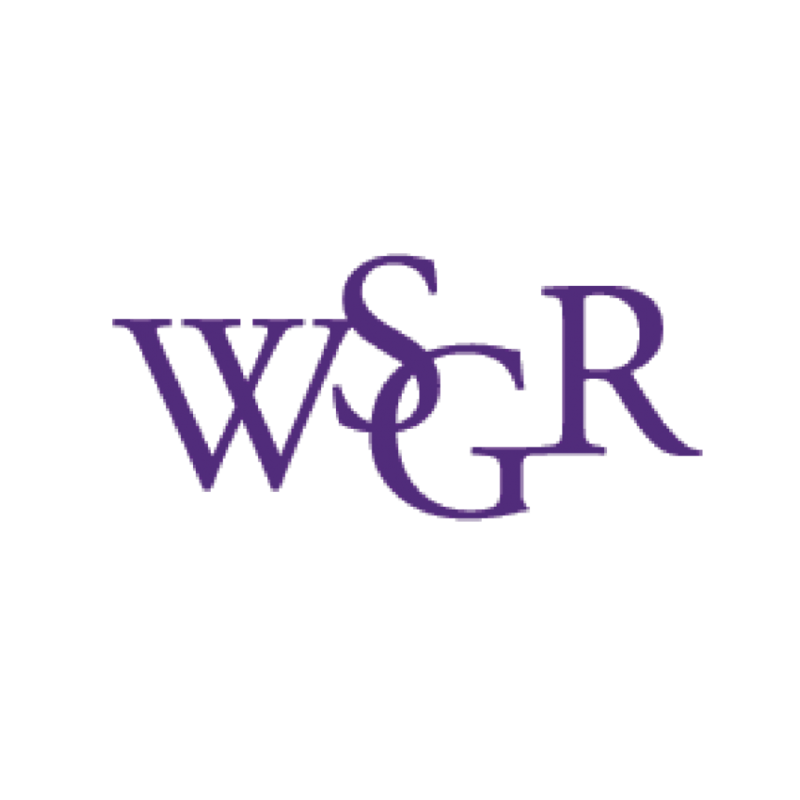 Wilson Sonsini Goodrich & Rosati is the premier legal adviser to technology, life sciences, and other growth enterprises worldwide. We represent companies at every stage of development, from entrepreneurial start-ups to multi-billion-dollar global corporations, as well as the venture firms, private equity firms, and investment banks that finance and advise them. The firm's broad range of services and practice areas are focused on addressing the principal challenges faced by the management, boards of directors, shareholders, and in-house counsel of our clients. WorkSource Montgomery is the “Go-To” place linking local and regional economic development and workforce efforts by developing a deep understanding of target and emerging industry demands, creating sustainable workforce solutions that are tailored to the region, increasing the ability for individuals to compete for higher-quality jobs and the employers to compete within the marketplace. Most importantly, creating lasting change in Montgomery County’s labor market system.